Lan Tel provides customers with support in all forms of communications. 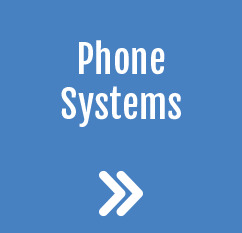 Traditional phone systems is where we got our start. As the telecommunications of the past have evolved from simple telephones with a couple of buttons Lan Tel has grown to support advanced communications. Everything from advanced multi-site systems to cost saving internet based systems for small businesses. 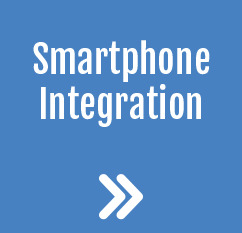 We specialize in integrating the latest communications systems into your business. Bringing all forms of communications (voice, email, fax, text/chat, conferencing) together to create and end-to-end system to make your company more efficient. Lan Tel understands what it takes to develop a true communications solution.